Found 7 blog entries about Technology . Tuesday, April 5th, 2016 at 5:12pm. 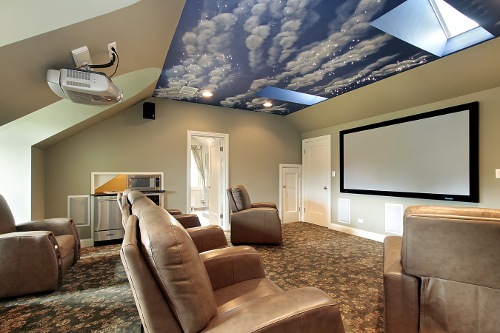 In recent years, the home theater system has grown in popularity, and with so many great movies to enjoy how could you not succumb to the temptation to create a specific space to enjoy your favorite flicks? So, if you have decided to devote a part of your home to become a theater, or you want to just revamp your previous one, then you have come to the right place. Here are some of the vital ‘must haves’ for your home theater system.